Just announced and almost fresh is the Oppo A79 and we’re sharing the specs right here! Honestly speaking, there’s nary a difference between the A79 and the F5 series (including the F5 Youth). There some things that you can compare between this and the F5. It has a 6inch OLED screen – The F5 is AMOLED. 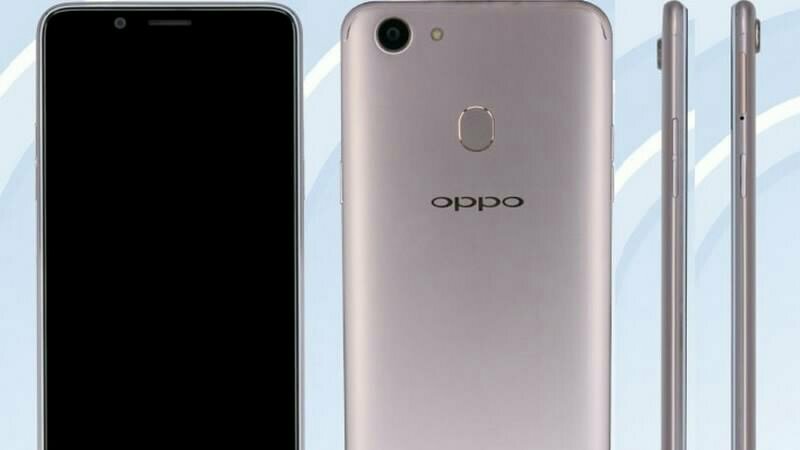 A79 has 3000mAh battery while the Oppo F5 has the slight advantage with 3200mAh. Thirdly, the Oppo A79 comes by default with a 4GB ram and 64GB storage. This was only an option for the Oppo F5. No official retail price for this as it hasn’t been officially announced in the Philippines. Maybe this won’t get hyped up as much as Oppo does for the F series phones. We’ll see as time goes by.